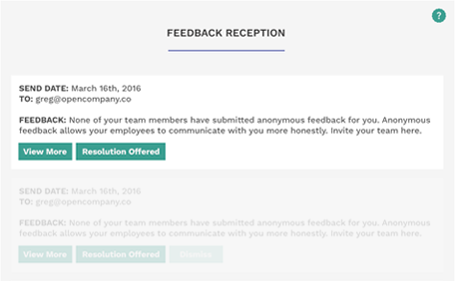 OpenCompany: a culture management platform that encourages employees to give feedback, anonymously. Tell your boss how you really feel. OpenCompany is committed to protecting your anonymity, read our . To view a sample of what your manager will receive click . analyze, compare, strengthen and optimize their organizational culture. OpenCompany is a culture management platform that helps companies measure, analyze, compare, strengthen and optimize their organizational culture. OpenCompany lets you provide feedback to your boss anonymously with the purpose of improving interal culture, change and transparency. We offer employees a safe place to provide constructive feedback on their organization without the fear of repercussions, judgment or ridicule. 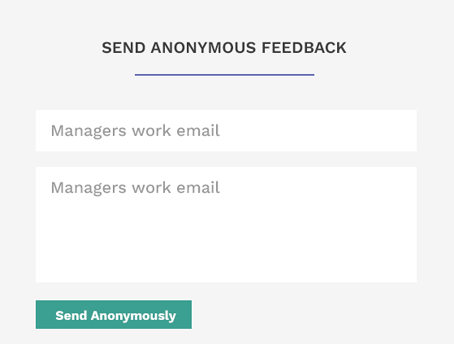 Employees anonymously provide feedback to their direct manager and organization leaders through an anonymous messaging system. Employees anonymously post ideas, concerns and suggestions. Employees anonymously vote up the ideas, concerns or suggestions they identify with. Trending ideas, concerns and suggestions are sent to management each week. Management can post responses, solutions and actions being taken. 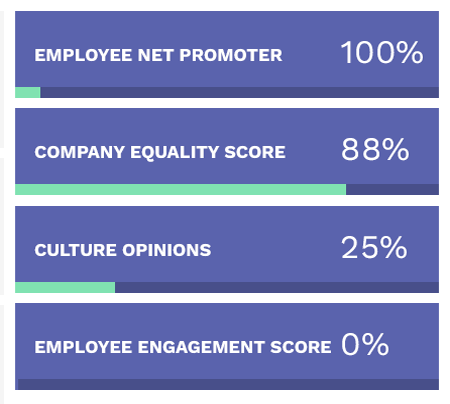 OpenCompany culture analytics helps organizations surface actionable insights around your culture and on your most important asset - your people. Direct managers and organization leaders can receive anonymous feedback from employees and communicate problem resolutions. Trigger our research based culture polls, touch points and surveys. 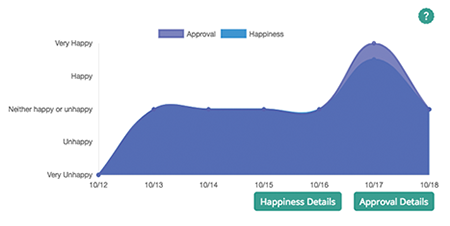 Collect ongoing employee feedback to monitor trends, improvements, concerns. 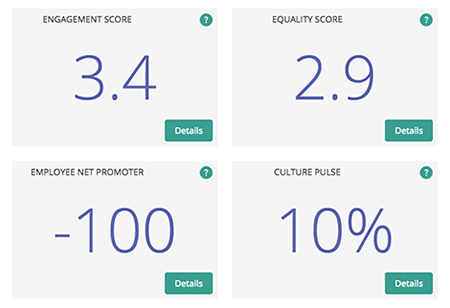 Proactively measure, score, analyze and benchmark important culture metrics. Harness the data to ensure you are in-tune with your employees, informing actionable decisions. organizations track and analyze key culture related data points and use it to their advantage.